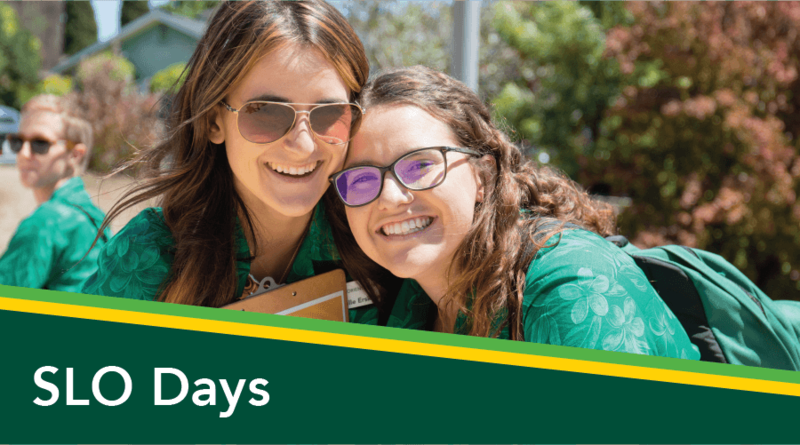 SLO Days Summer Operation Managers are the students responsible for overseeing the first part of our two-part Orientation program, Student Life Orientation Days. 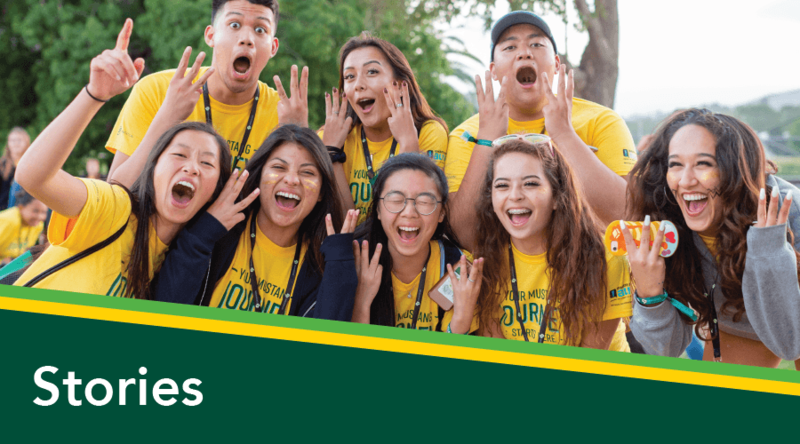 They work together with their SLO Days Leads and other student staff to run a series of two-day, overnight orientation sessions during the summer that all incoming students attend. 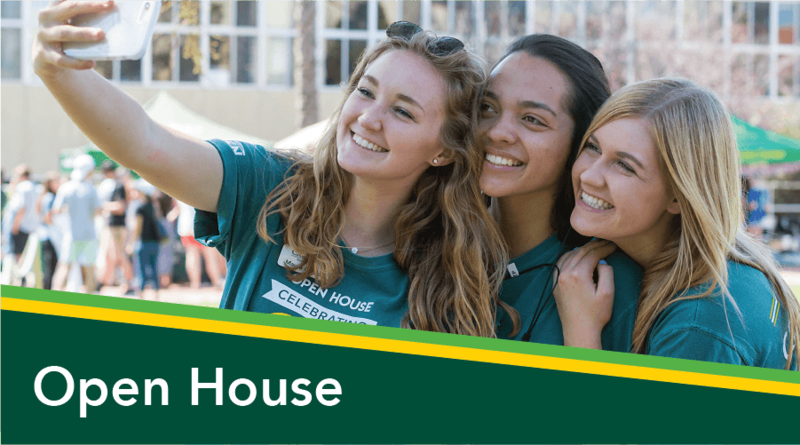 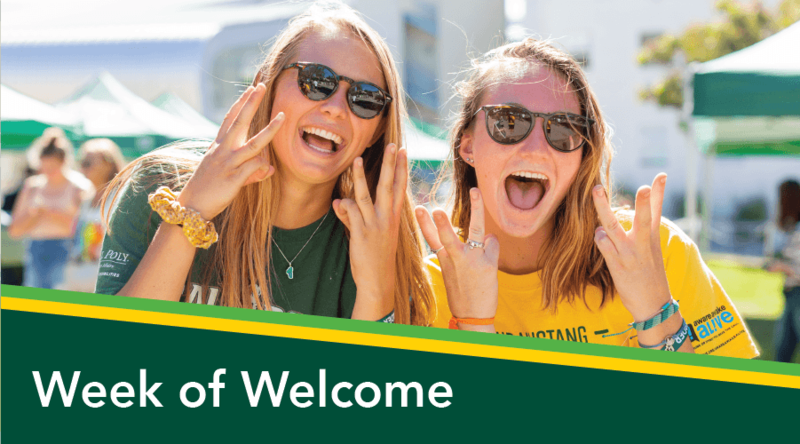 At SLO Days, students get introduced to Cal Poly's campus and all of the resources it has to offer, make connections with other incoming students, and learn how to get started on their college journey. 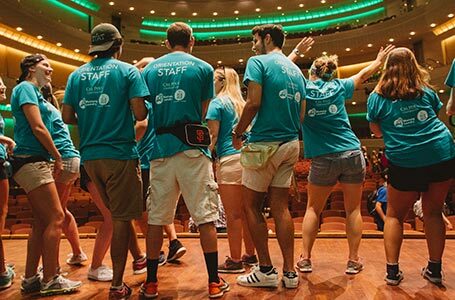 SLO Days Summer Crew are the students who are responsible for serving as guides for both student and supporter groups, as well as facilities, presentation prep and support throughout the summer. 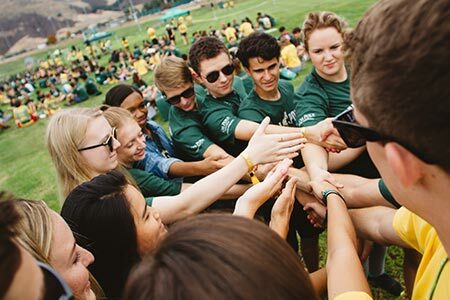 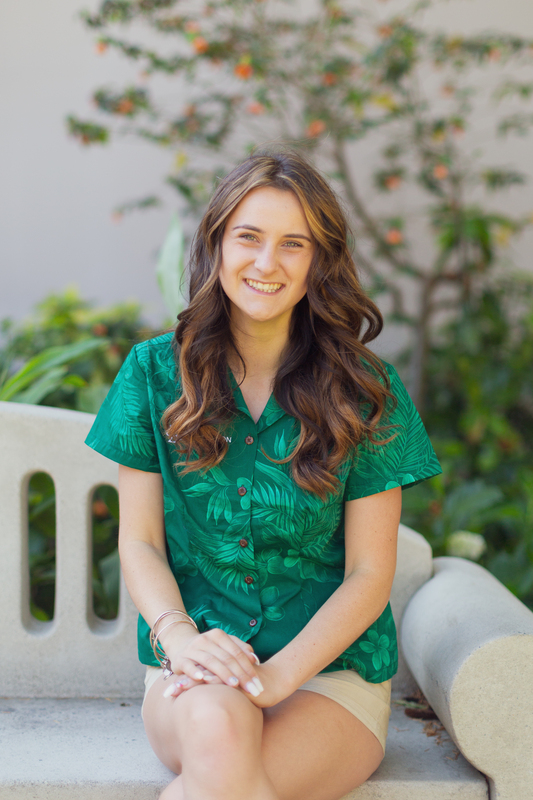 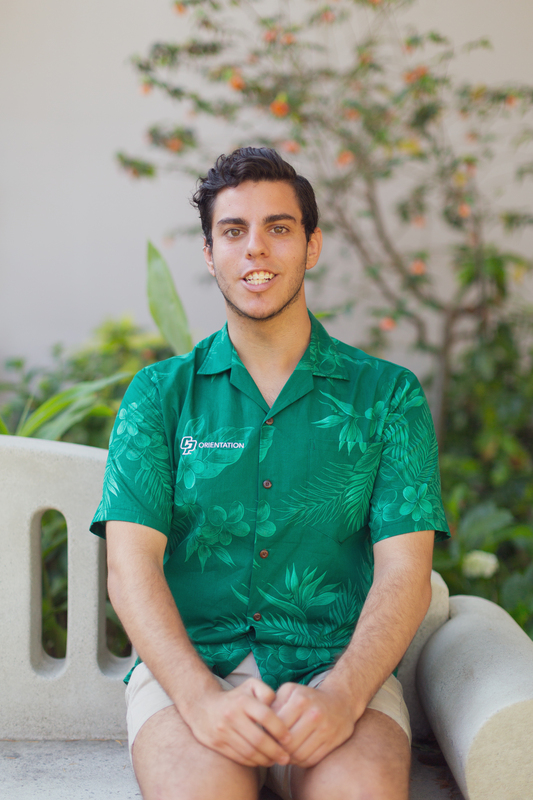 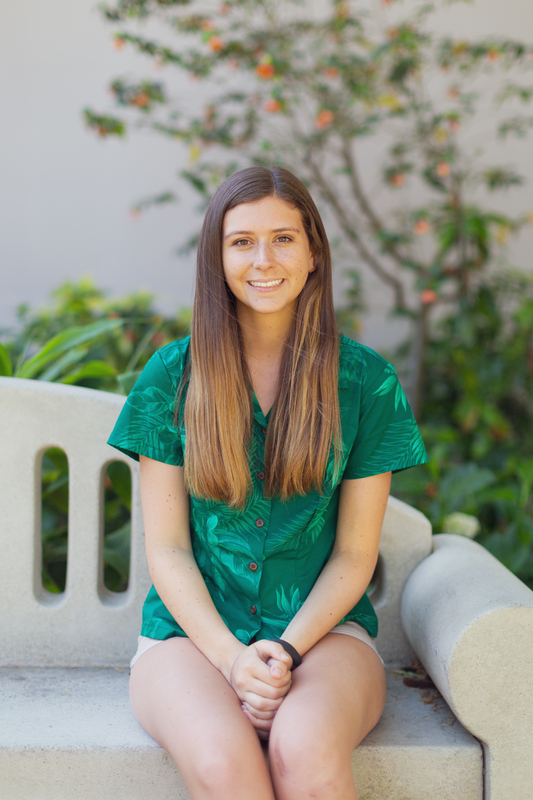 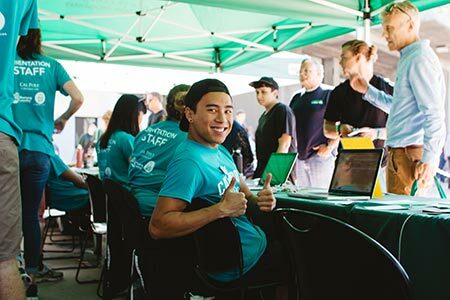 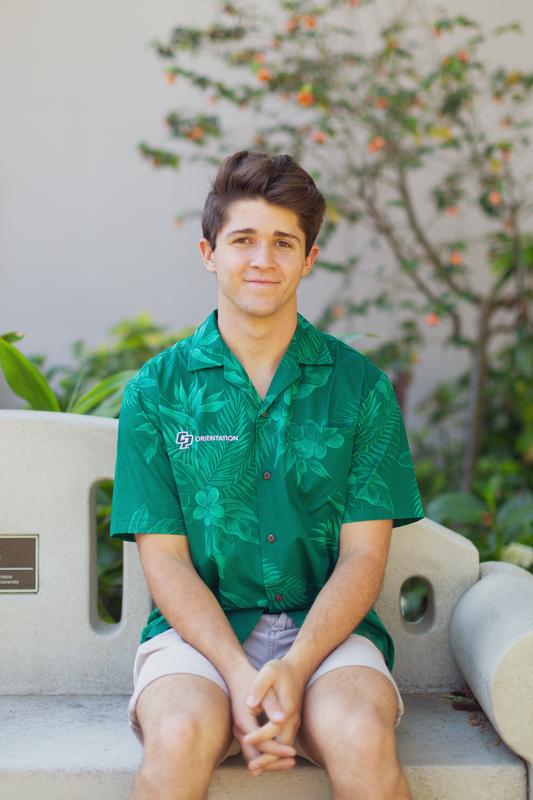 Made up of students across Cal Poly colleges, majors and years, Summer Crew's job is to connect with each SLO Days attendee and share their own Cal Poly knowledge and experience as the face behind the first impression that new students and supporters have of our campus!